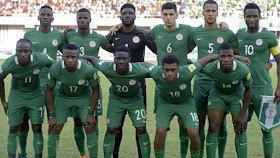 The Super Eagles on Thursday dropped one spot from 50th to 51st in the final FIFA world ranking of 2016. The three-time African champions also ended the year as the eighth best team on the continent with 616 points. 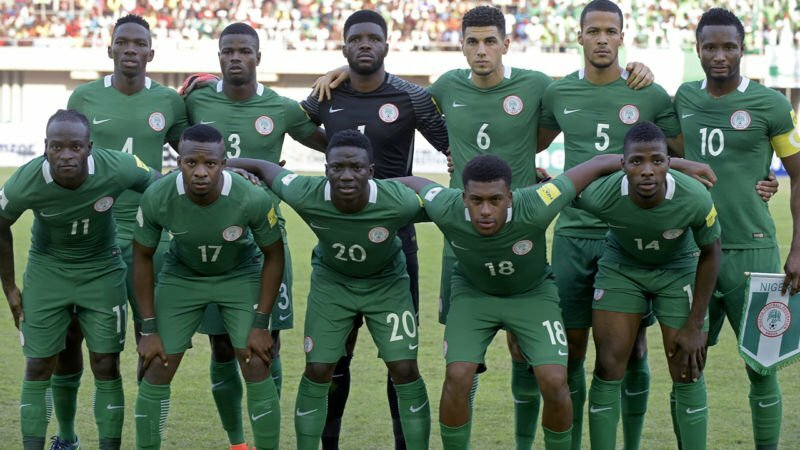 The Eagles were not active in December after a 3-1 victory Algeria in November. Algeria maintained their 38th position in the ranking. Cameroun who the Eagles will face in their next World Cup qualifier next year stay in 65th with 534 points. Argentina ended the year on top of the world, leading the way with Brazil in second position. Argentina won 10 of their 15 games in 2016, losing three and drawing twice. Germany finished the year in third position followed by Chile and Belgium. Colombia, France, Portugal, Uruguay and Spain complete the top ten ranked teams in the world. The next FIFA ranking will be published on Thursday, 12 January, 2017.